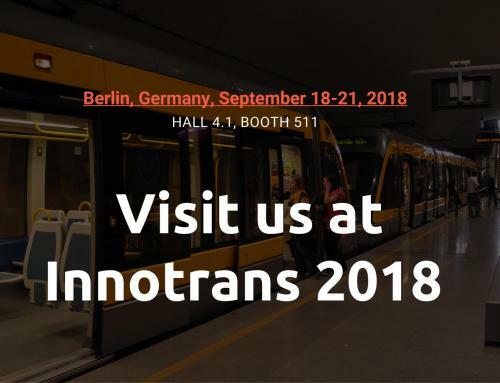 Efacec has consolidated its involvement in the urban transportation business in the European market by participating in extension of the LUAS Light Rail System, located in Dublin, Republic of Ireland. 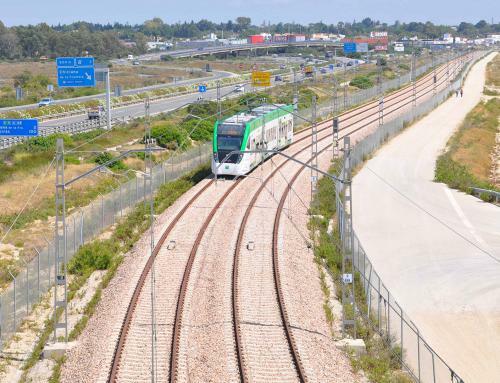 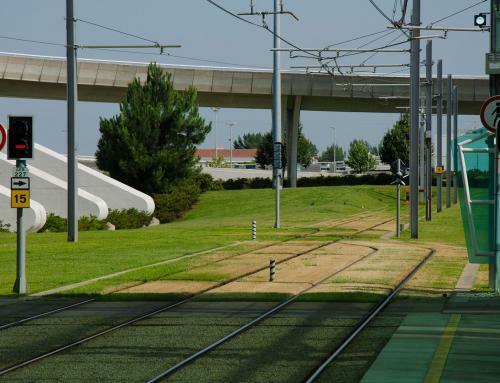 The solutions and services by the Portuguese company for this new metro line represented an investment by TII (Transport Infrastructure Ireland) in the amount of 27 million euros. 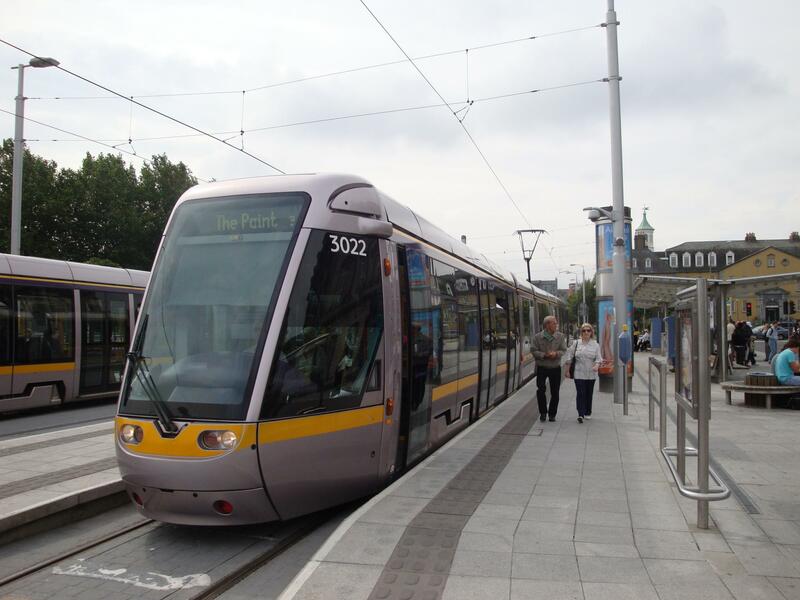 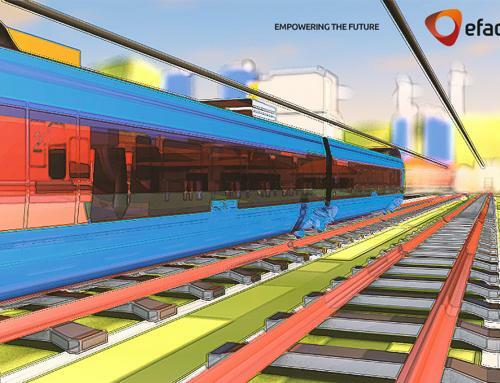 Since 2008 Efacec has been providing solutions and services for the Dublin light rail on a continuous basis, focusing on the operation, effectiveness and optimization of the LUAS network, cooperating with TII since the initial phase of this project. 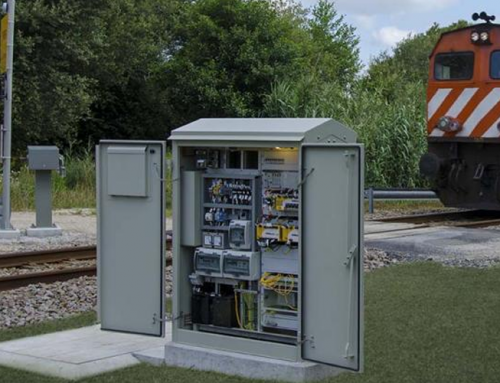 Over the last 3 years, the Portuguese company delivered the new state-of-the-art systems required to operate the LUAS cross-city extension, including traction substations, the new in-house developed AEGIS signalling system and all telecommunications and telecontrol infrastructure. 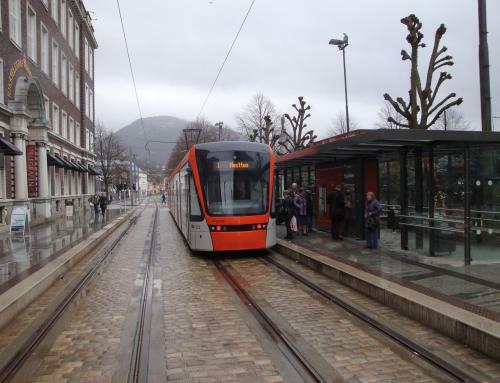 In addition to this project in Dublin, Efacec had been involved in the construction of several other transportation systems, namely Oporto (Portugal), Odense (Denmark) and Bergen (Norway) Light Rail systems. 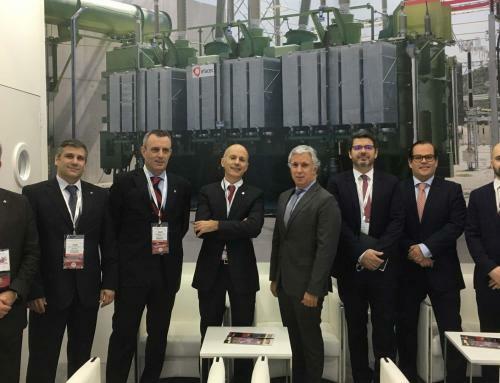 The company has been strongly focused on the European market and has been selected to collaborate with the most demanding costumers. 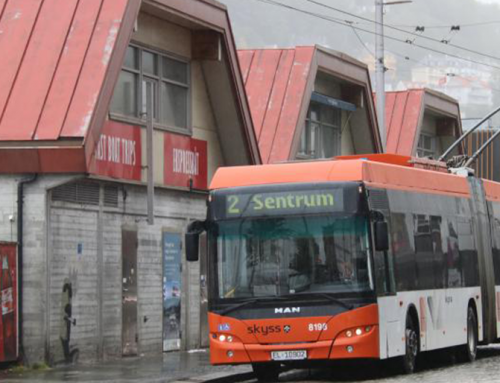 The European market represents now half of Efacec’s Transports Business Unity turnover. 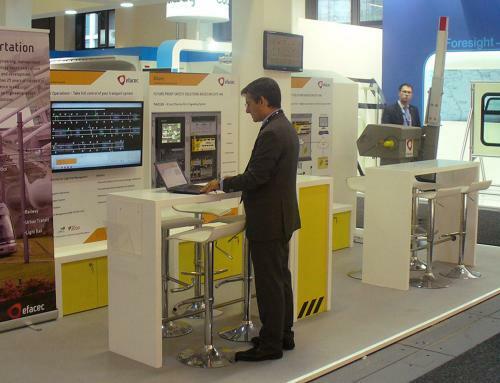 Efacec is a Portuguese company with a strong international presence that produces products for Power Transmission and Fistribution (transformers, service, high and medium voltage switchgear and automation gear), works in integrated systems (EPC – Engineering, Procurement and Contracting) for the Energy, Environmental, Industry and Railway sectors and develops energy charging solutions for Electrical Mobility.